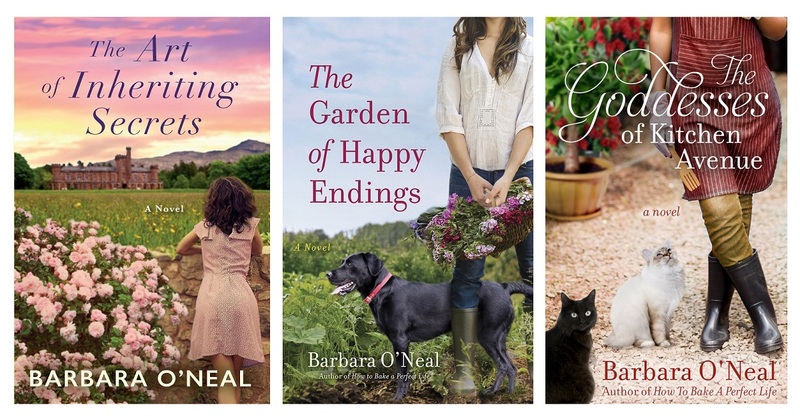 Barbara O’Neal is a seven-time Romance Writers of America RITA award winner and a recent inductee into the RWA Hall of Fame. She has written 11 novels of women’s fiction, about dogs and food, families and second chances. Her most recent novel, The Art of Inheriting Secrets, was released in July. Host Patricia McLinn talks with Barbara about her transition from romance to women's fiction, killing off a former teacher in one book and doing whatever is necessary to support her work.